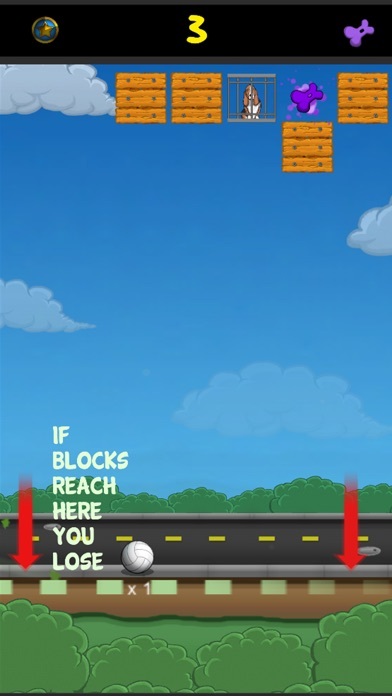 It's up to you to save all of the dogs in this endless block breaking game! 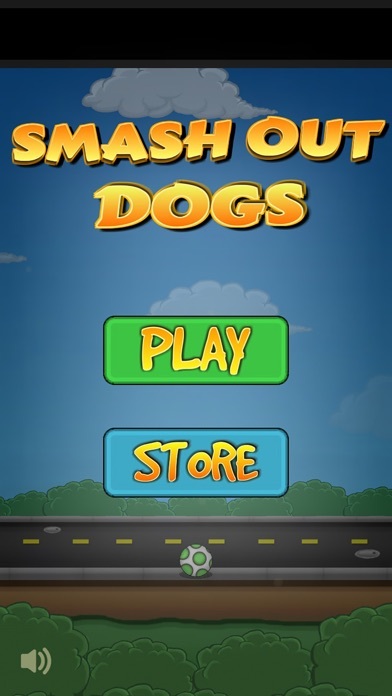 Rise to the challenge and collect all of the dogs by swiping your finger to launch balls and activate special powers in order to break all of the blocks before they reach the ground. 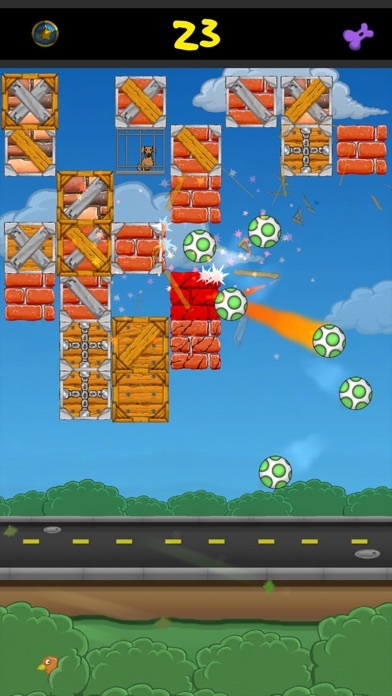 This free to play game gets harder as the game progresses creating a never ending challenge. 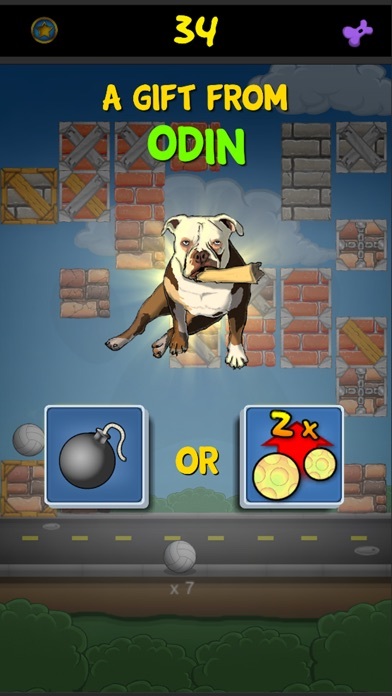 Collect dog bones for to change the style of your balls through the in game store. 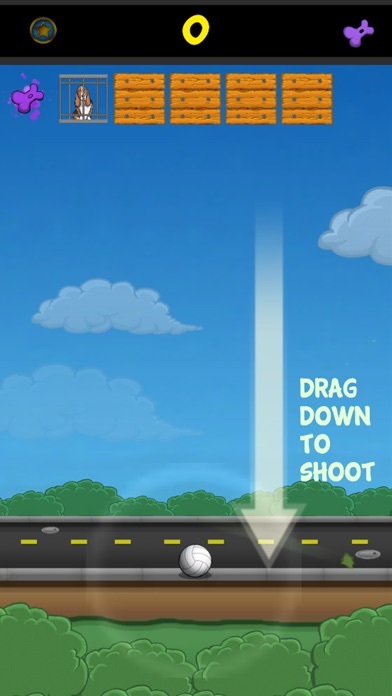 This game is addicting and super fun. By Freer of the dogs! Just loaded it and can't put it down. Challenging but rewarding. Nice twists. See what happen was, it was like 10:30 and I downloaded this game and next thing I know, it’s 12:30! It’s like I time travelled into the future!